Product prices and availability are accurate as of 2019-04-22 01:24:10 UTC and are subject to change. Any price and availability information displayed on http://www.amazon.com/ at the time of purchase will apply to the purchase of this product. 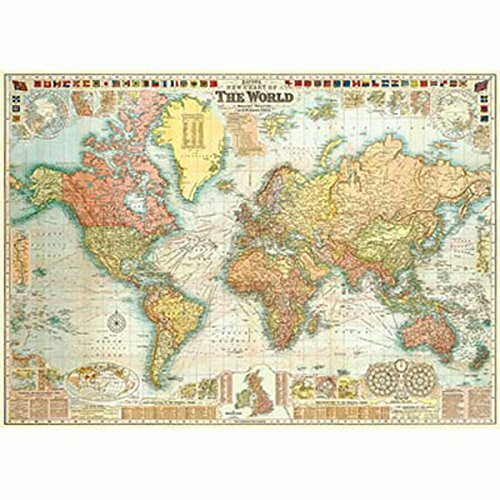 Cavallini & Co. World Map Decorative Decoupage Poster Wrapping Paper Sheet. Transport yourself to another time and place with this Cavallini & Co. World Map decorative decoupage poster wrapping paper sheet. 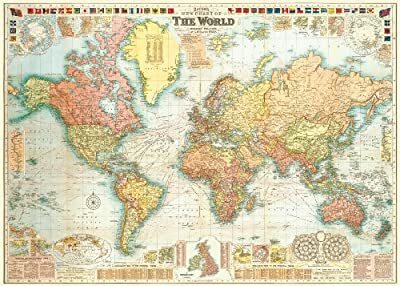 This beautiful World Map decorative decoupage poster wrapping paper sheet is printed on heavy luxury cream Italian archival paper stock and is perfect for wrapping, framing, posters and embellishing your creations and art projects.